1 Brown S, et al. 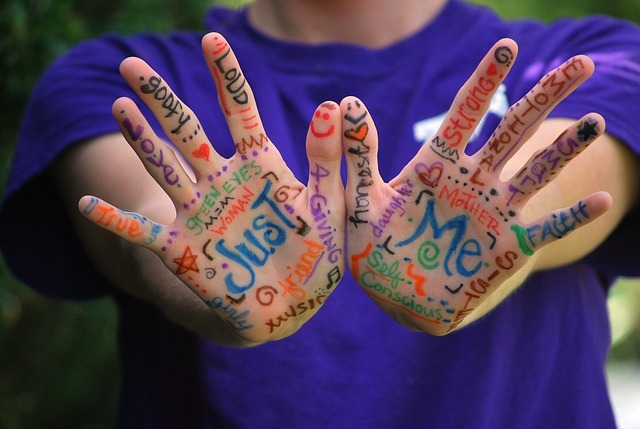 Filaggrin haploinsufficiency is highly penetrant and is associated with increased severity of eczema: further delineation of the skin phenotype in a prospective epidemiological study of 792 school children. British Journal of Dermatology 2009; 161(4): 884-9. Brown S, et al. Filaggrin haploinsufficiency is highly penetrant and is associated with increased severity of eczema: further delineation of the skin phenotype in a prospective epidemiological study of 792 school children. 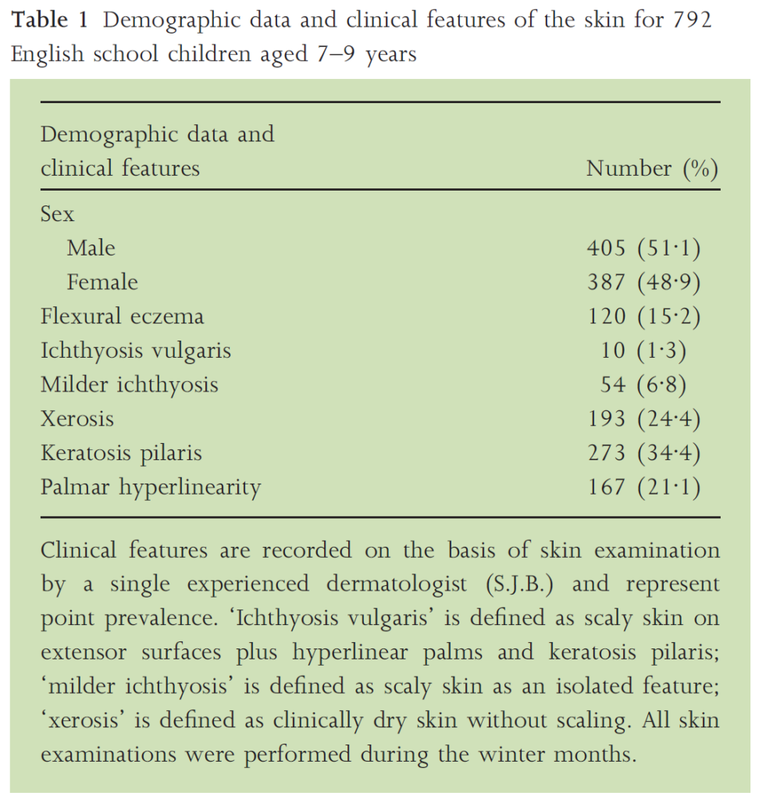 British Journal of Dermatology 2009; 161(4): 884-9.